Bethesda is one of the most affluent and highly educated locales in the country, placing first in Forbes list of America's most educated small towns and eleventh on CNNMoney.com's list of top-earning American towns. 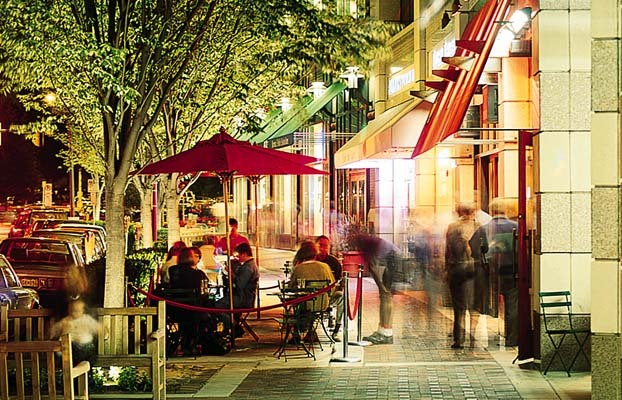 In April 2009,Forbes ranked Bethesda second on its list of "America's Most Livable Cities." In October 2009, based on education, income, health, and fitness, Total Beauty ranked Bethesda first on its list of the U.S.'s "Top 10 Hottest-Guy Cities." Bethesda is a growing city close to the District of Columbia. 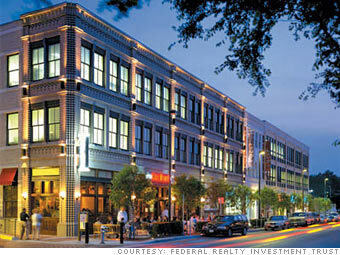 Visit the world of Bethesda.You will find owning a home in Bethesda will afford you a quality of life second to none! 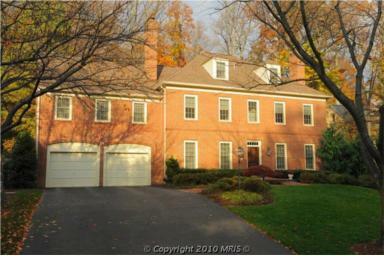 Bethesda boasts of D.C area homes in all price ranges from the mult-millions to condo apartments. You will see that buying real estate in Bethesda situates you very close to movies, community theatre, restaurants of every flavor, strolling areas, and so much more! An urban feel with lovely communities nearby..and easily accessible with a Metro stop and many parking garages! 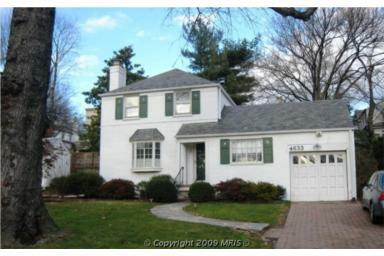 Bethesda is truly the blend of urban and suburban DC homes. As an unincorporated area, Bethesda has no official boundaries.The National Institutes of Health has its main campus in Bethesda. 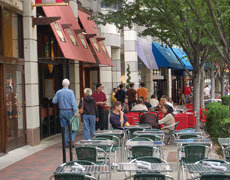 The downtown area of Bethesda is vibrant with restaurants, shops, movies, and a Metro stop. Its proximity to downtown DC is unmatched. There are homes in all price ranges and tastes- townhomes, condos, and single family homes. 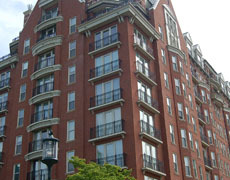 If one prefers downtown Bethesda living, one could choose one of the condo buildings in Bethesda. For the Key to Your Real Estate Success, Contact Damian for more information.